The avocado tree can be found in Mexico although they are cultivated in several tropical and Mediterranean regions of the world. It is aka alligator pear. 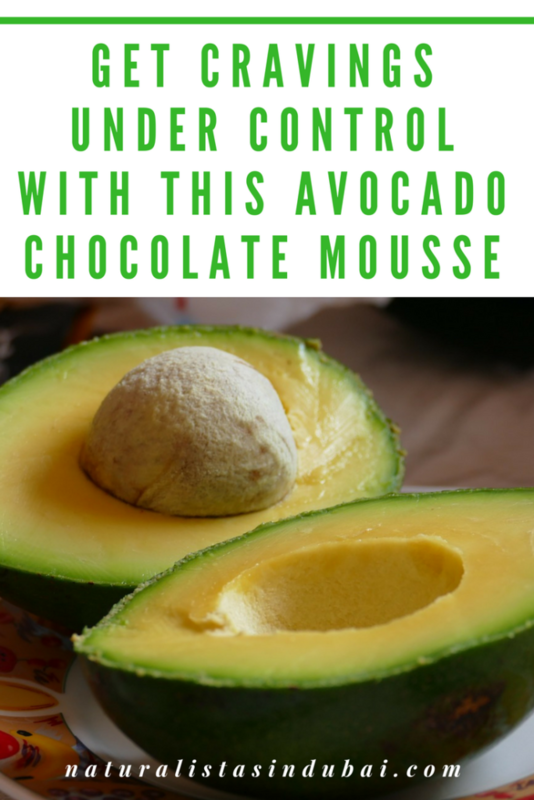 The avocado is the main ingredient in guacamole, and can also be used in smoothies, milkshakes, salads and ice cream or mixed with other dishes. Avocados are incredibly nutritious and contain up to 20 vitamins and minerals with the most abundant being vitamin K, C, B, E, potassium (more than bananas) and folate. 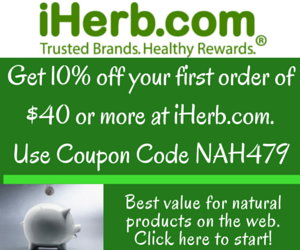 Additionally, it contains small amounts of iron, zinc, vitamin A, B1 (thiamine), B2 (riboflavin) and B3 (niacin). Can you spot some vitamins vital for healthy hair growth in there? Avocados are also rich in fiber, can help lower cholesterol, loaded with potent antioxidants like lutein and zeaxanthin, which are excellent for healthy eyes. 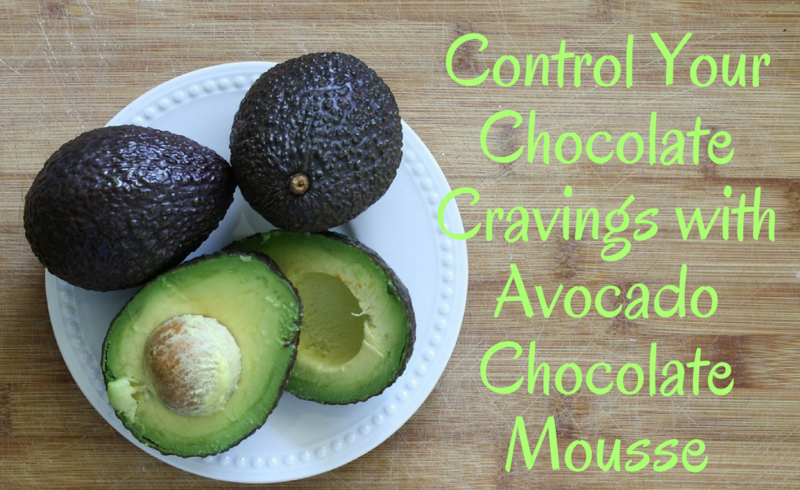 Avocado itself is a bit bland in taste for me except when combined with something else so when I came across this recipe while researching healthy ways to indulge chocolate cravings (I’m a serious chocoholic), it felt like a godsend. The recipe has only a few ingredients, is simple to compile and takes less than 20 minutes from start to finish. There are many recipes online but below is the one I used as a guideline. I customized it based on my personal preferences. For instance, I didn’t use as much honey as she used. 1 serving comes to about 295 calories. The great thing about this recipe is a little of it fills you up faster, which means you consume fewer calories overall when included as a cheat day dish within your diet. By the way, you can use this as a frosting for cakes and donuts as well although not sure how that would end up tasting! Anna is a writer, bookworm, avid traveller, chocoholic and fitness enthusiast who believes in happiness, following your dreams and making every day count. She is the founder of The Writer Entrepreneur, a self-empowerment website for dreamers, intending solopreneurs and freelancers. That looks so yummy. Can’t wait to try it!